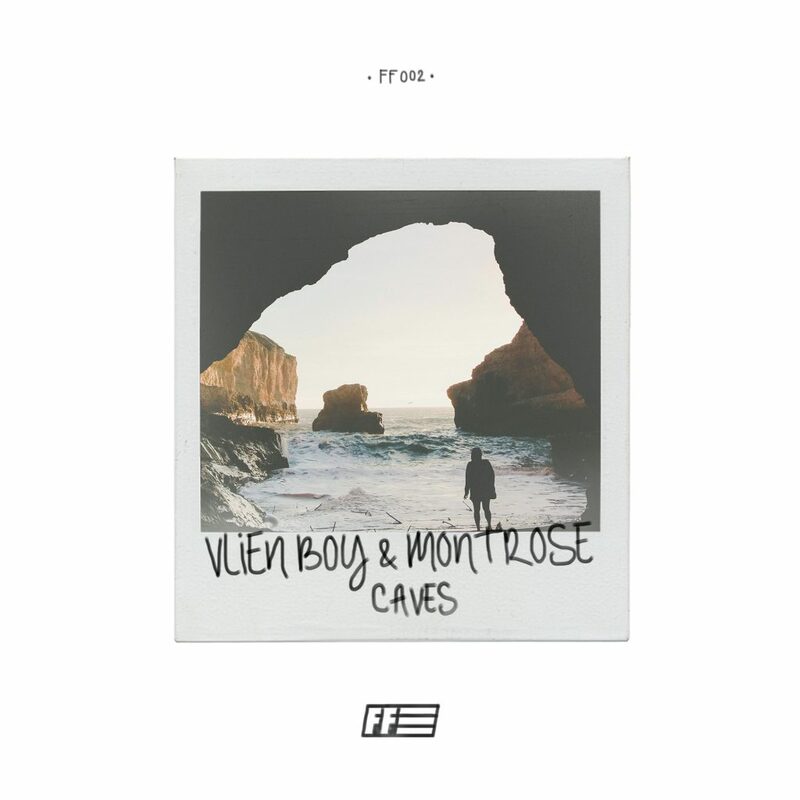 FIGHT FREE has already put out their second track of the label and it is a huge one from Vlien Boy and Montrose. This track is so well done that I had to share this with all of you. This track has what I like to think is three drops if I counted correctly. The first one totally pulls an audible and switches it up and the third one definitely catches you off guard. The horn that they used in this track is so distinctive and unique that I thought I had so many mixed feelings. The vocal sample and chopping of it really just makes this track so much more. I am in love. Check this track out now and download it since it is free!